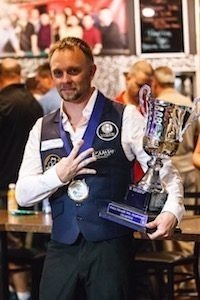 “Not only did Thorsten Hohmann celebrate his record-breaking fourth 14.1 World Straight Pool Championship title, we had big winners at the Panamericanos de Argentina 2015! 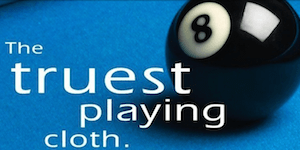 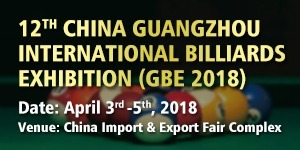 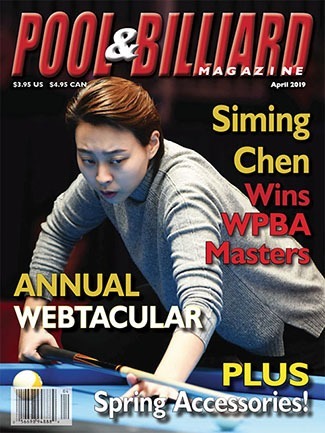 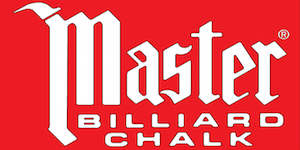 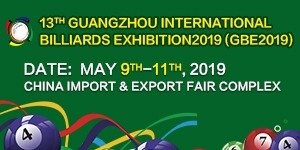 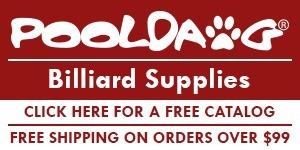 Ignacio Chavez of Mexico won the 8-Ball Championship, Adriana Villar of Costa Rica won both the women’s 10-Ball and 9-Ball Championships, Ruben Bautista of Mexico won the Grand Prix 10-Ball title, and Christopher Tevez of Peru won both the men’s 9-Ball Championship and Scotch Doubles Tournaments (with his partner, Manny Chau). 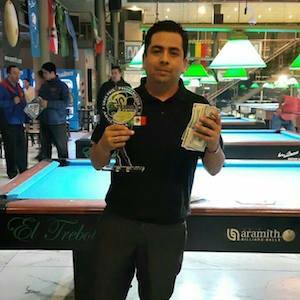 Lucasi Hybrid Pro Ruben Bautista of Mexico after his 10-8 win over Enrique Rojas of Chile to take the Grand Prix 10-Ball title at the Panamericanos de Argentina 2015. 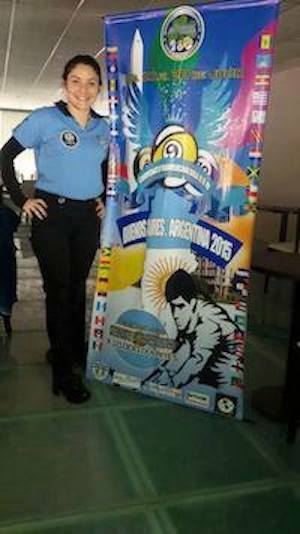 Lucasi Hybrid Pro Adriana Villar of Costa Rica won both the Women’s 10-Ball and 9-Ball Championships at the Panamericanos de Argentina 2015. She beat out Susana Barrera of Chile (9-1) in 10-Ball and Jacqueline Alvarez of Peru (8-3) to take the gold. 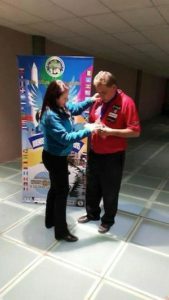 Lucasi Hybrid Pro Ignacio Chavez of Mexico (right) receives a medal for his 13-10 8-Ball Championship win over Jorge Llandos (Argentina) at the Panamericanos de Argentina 2015. 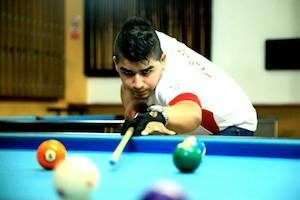 Lucasi Hybrid Pro Christopher Tevez of Peru won the 9-Ball Championship against former Lucasi Hybrid Pro Ariel Casto of Argentina 11-6. Tevez (along with his partner Manny Chau) also won a trip to the Scotch Doubles World Cup this year, beating out Enrique Rojas & Alejandro Carvajal 9-7 for the honor.